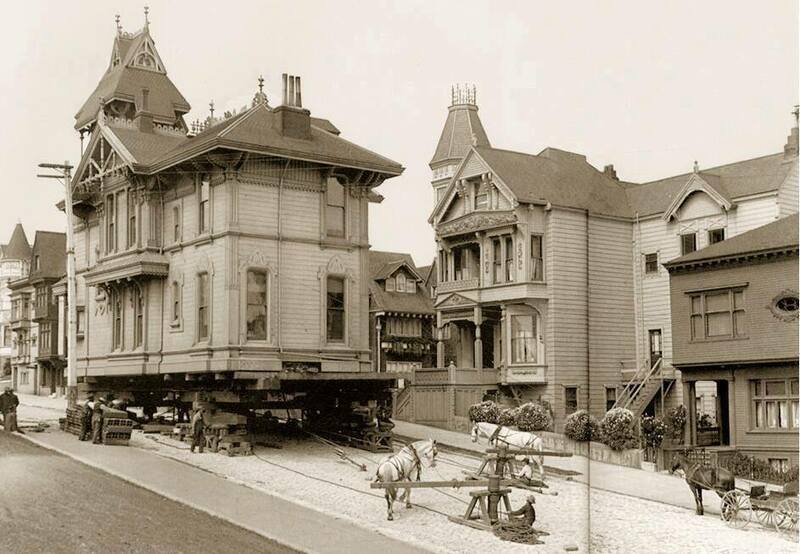 Moving a house today is largely the same process, albeit more precise and without the horses. It’s been estimated that two acres of forest are cut down for each 1,200 square feet of house built. It’s also estimated that for every 2,200 pounds of cement produced, 1,980 pounds of carbon dioxide are released into the atmosphere. Cement production accounts for approximately 10 percent of man-made carbon dioxide emissions and over 15 percent of landfill space. And trust me, you don’t want to know the quantity of pollutants cement kilns (factories) throw into the air. Sure, some building materials are recycled today, but nowhere near all that can be. 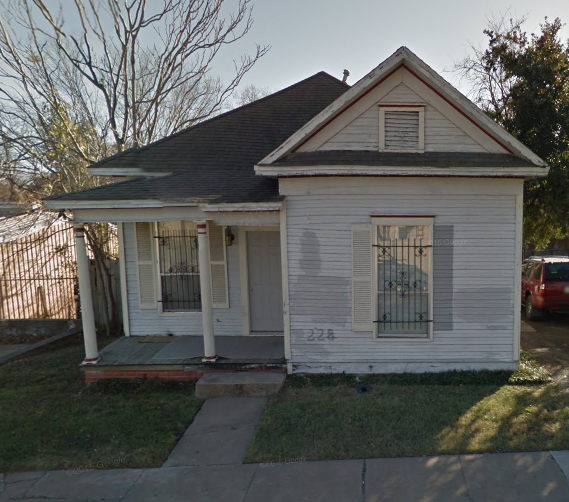 On the flipside, booming development in Dallas equates to a lot of demolition of sometimes interesting structures worth preserving. Some are architectural wonders but many are lower-density structures someone wants to McMansion, or more likely, McApartment. Many of these smaller structures would be at home elsewhere. Moving is stressful. Cross-country moves can quickly turn up the stress meter up to an 11. Realtor Jana Kading knows this firsthand. Kading shares some practical advice for planning your long-distance move – and for dialing down that stress meter way, way down. A good, trusting relationship with your Realtor will make all the difference in a time of upheaval. Don’t have friends, family, or co-workers in the area who can give you a referral for a great Realtor? 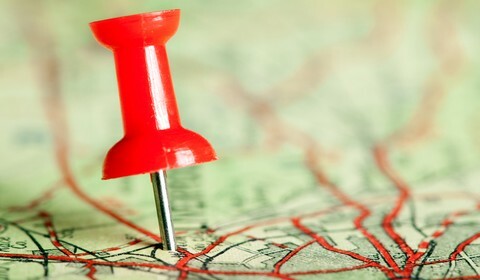 Your employer doesn’t have a relocation person, department or program? Never fear. Kading offers some great ways to find a real estate agent you’ll love. The landscape of the Bishop Arts District is changing quickly — tiny historic Craftsman homes by the dozens are being razed for apartment complexes, half-million dollar condos, and five-story mixed-use developments going up. One developer, once demonized by the community for their rudimentary design out of the gate, just won major Brownie points with the help of Rogers Jr. House Moving.